If you've ever thought about living in the West End, here's your chance! 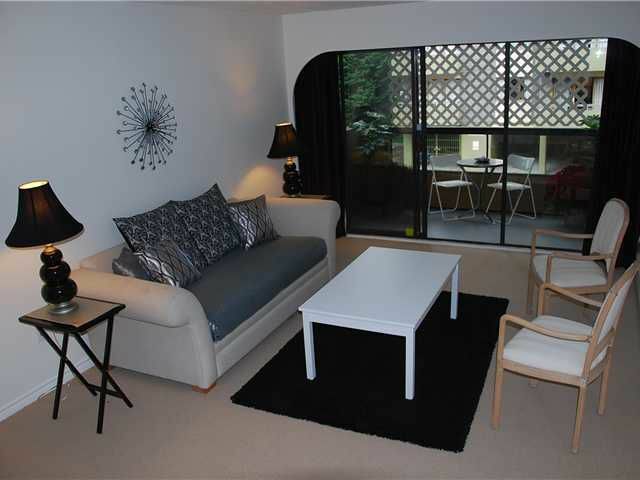 This quiet, north-facing suite is just steps away from all that the neighbourhood has to offer. It features a renovated kitchen and bathroom as well as new wool carpets throughout. As you walk through the entrance you'll be pleasantly surprised to see a sunken living room which makes the suite feel bright and spacious. The bedroom is suitable for a queen size bed. Recent BUILDING UPGRADES include rainscreening, new double-glazed windows and new balconies. A propane BBQ is permitted on the balcony! AMENITIES include shared laundry, sauna and fitness room. 1 parking. 1 full size locker plus a live-in caretaker. PETS & RENTALS permitted. Easy to show! !